Former LucasArts developers who worked on Star Wars: 1313 and the E3 2012 demo for it, have put a new multi-layered 3D side-scroller called Super Roman Conquest up on Kickstarter. The former Lucas employees, which have formed Sea Cliff Interactive, also worked on Star Wars: First Assault, for a combined 16 years until Disney purchased the company and shut it down earlier this year. 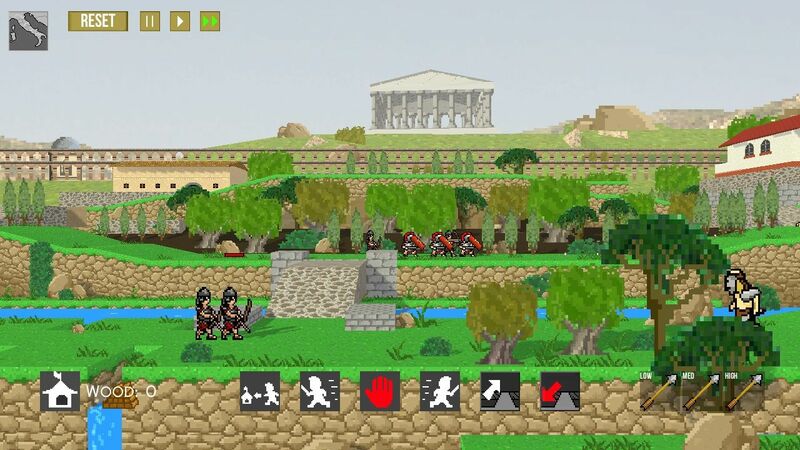 Super Roman Conquest is described as a mix between “Total War and FTL wrapped in a 16-bit side-scrolling package” with the 3D environments allowing the units to be moved deeper into the landscape- meaning players won’t be bound to a single axis like most side-scrollers. 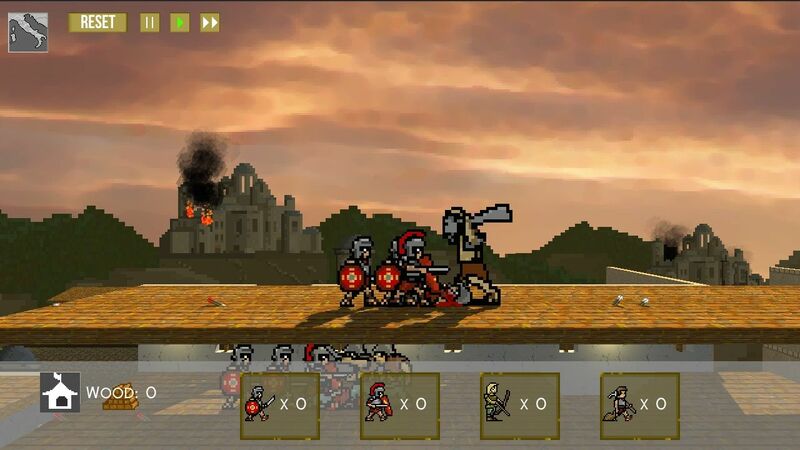 Take full control over the legions of Rome in a revolutionary 3D multi-layered side-scrolling landscape. Move units within the depth of a 3D environment on parallel play paths called Battle Lanes. 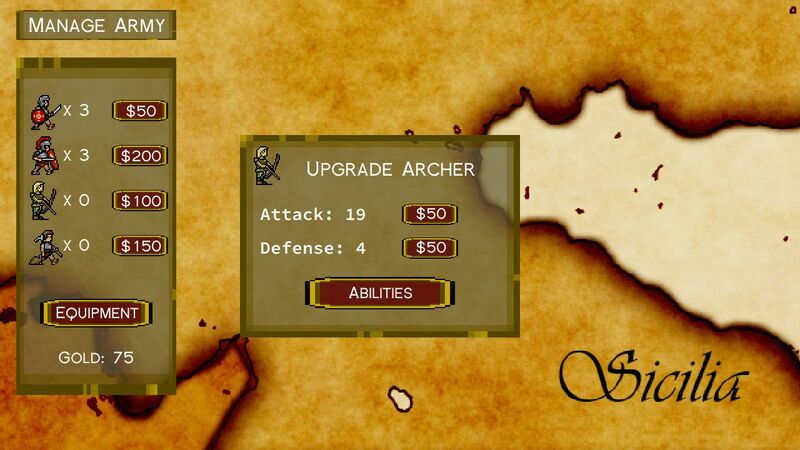 Utilize unique troops from Rome: Centurions, Auxilia, Archers, Engineers, Doctors and more. 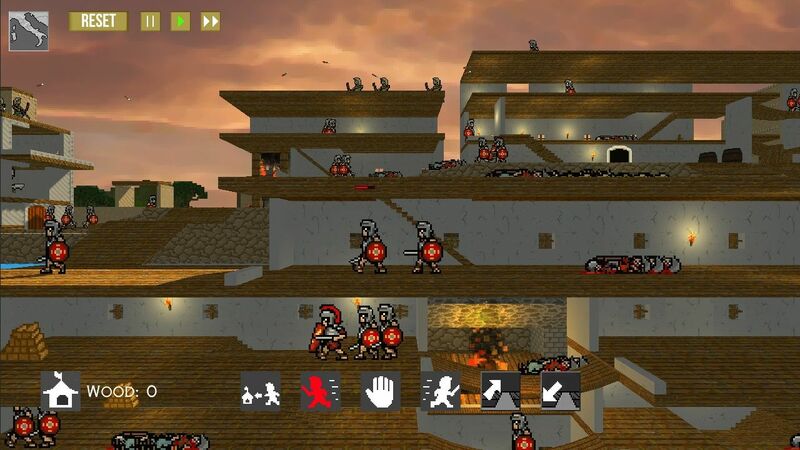 Master the ingenuity of Roman engineering by constructing bridges, ladders, and devestating siege weapons. 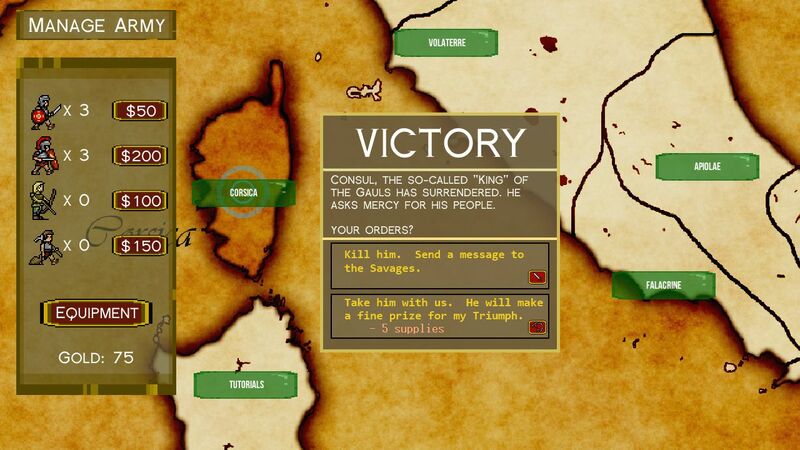 Recruit new troops, upgrade existing units, and requisition new equipment on a grand campaign map of the Mediterranean. Unique decisions and branching paths ensure no two campaigns will play the same. Innovative community interaction model recreates the intrigue and power of the Senate in the Roman Republic. The debut trailer is below and you can find more information over on Kickstarter. The goal is $30,000 goal and with 29 days left, 19 backers have already pledged $2,076. 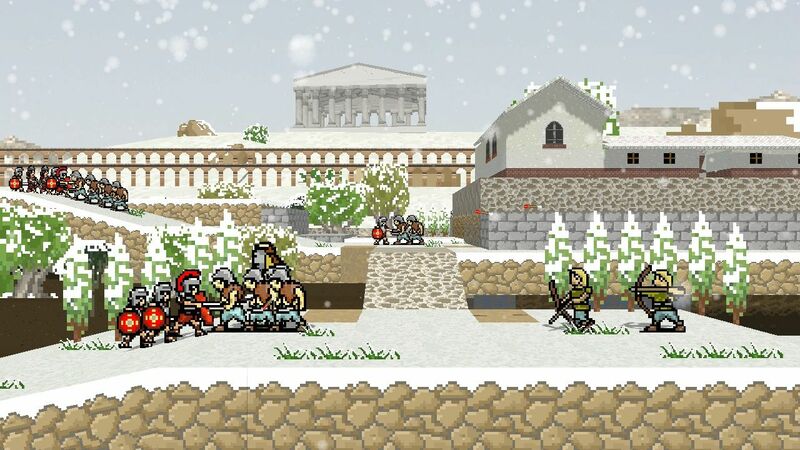 Super Roman Conquest is slated for release on PC, Mac, Ouya, and Linux in summer 2014.